This item is no longer available. Please refer to our recommended replacement product. 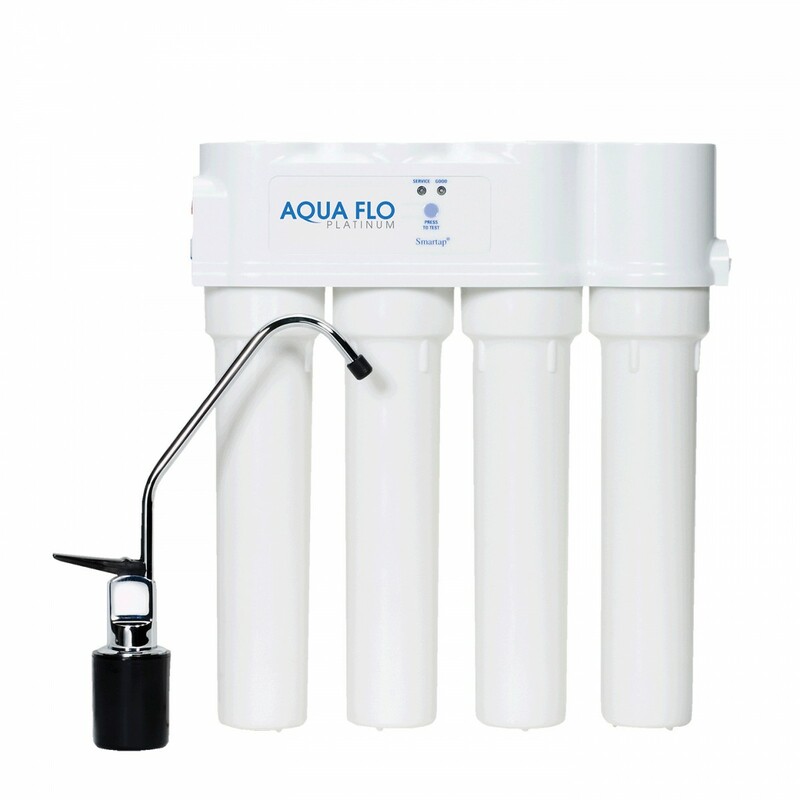 Stage 1: The 41400008 / S-FS-02 is a Sediment Filter used in the first housing. The Stage 1 filter should be changed every 3-6 months. Stage 2: The 41400009 / S-FS-19 Carbon Block Filter is used in the 2nd stage. The Stage 2 filter should be changed every 6-12 months. Stage 3: The 33001068 / S-FS-09 25 GPD Membrane is used in the 3rd stage. The Stage 3 membrane should be changed approximately every 2 years. Stage 4: The 41400009 / S-FS-19 Carbon Block Filter is used in the 4th stage. The Stage 4 filter should be changed every 6-12 months. Replacement O-Ring: The 34201026 O-Ring is a replacement o-ring that fits inside the housing sumps. The o-rings should be replaced every couple of filter changes. Be sure to use O-Ring Silicone Grease to lubricate the o-rings every time you change the filters. Replacement Sump: The 20500023 Sump is a replacement sump and only needs to be replaced when your sump cracks or wears out. Wrench: The 21401003 Wrench is a great tool for removing the sump when replacing the filters. DO NOT use the wrench to tighten the sump. 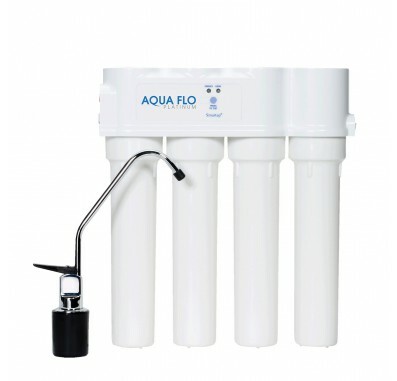 The filter change interval will vary due to your water quality and the amount of water used.